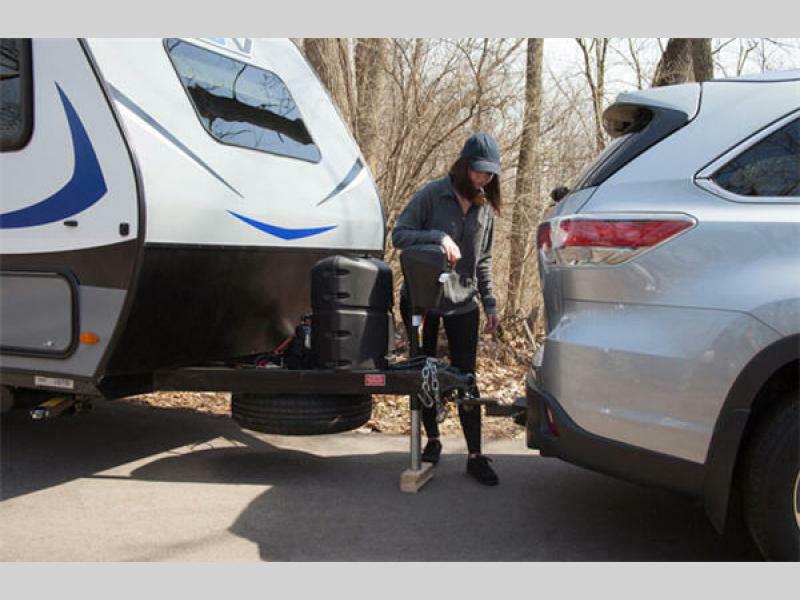 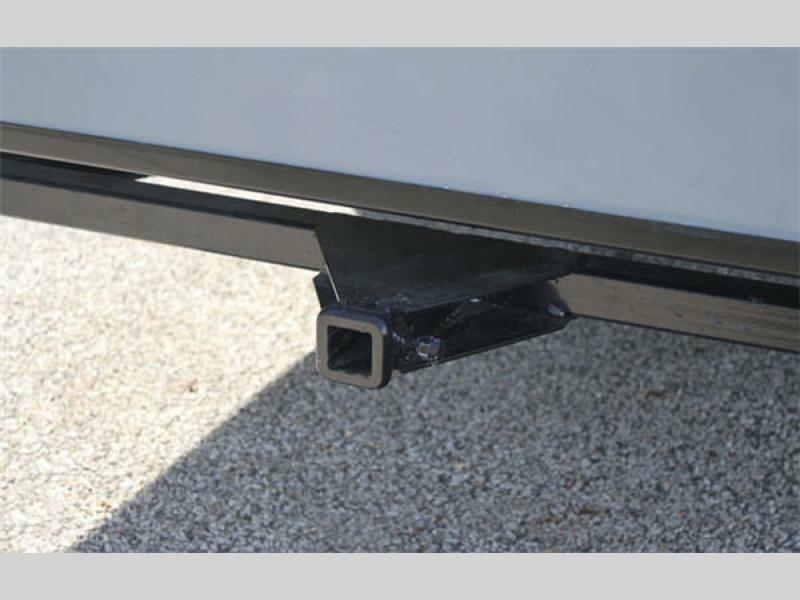 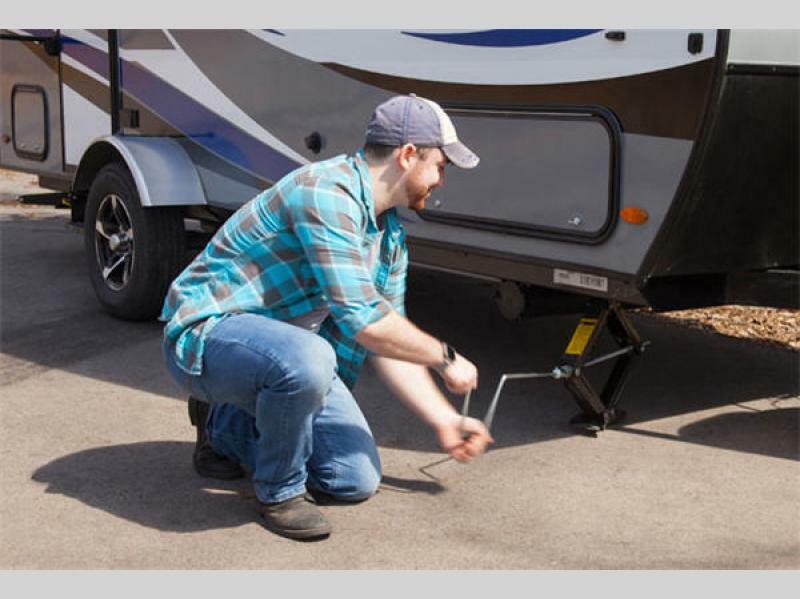 This all-new Keystone ROV by Passport is a lightweight travel trailer which features the comforts and conveniences of a full-sized unit all in a super affordable and easy-to-tow unit. 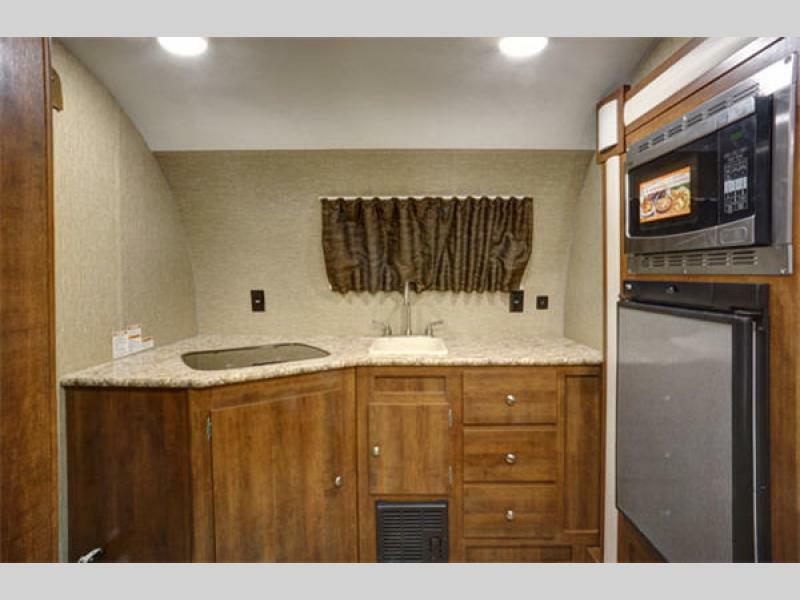 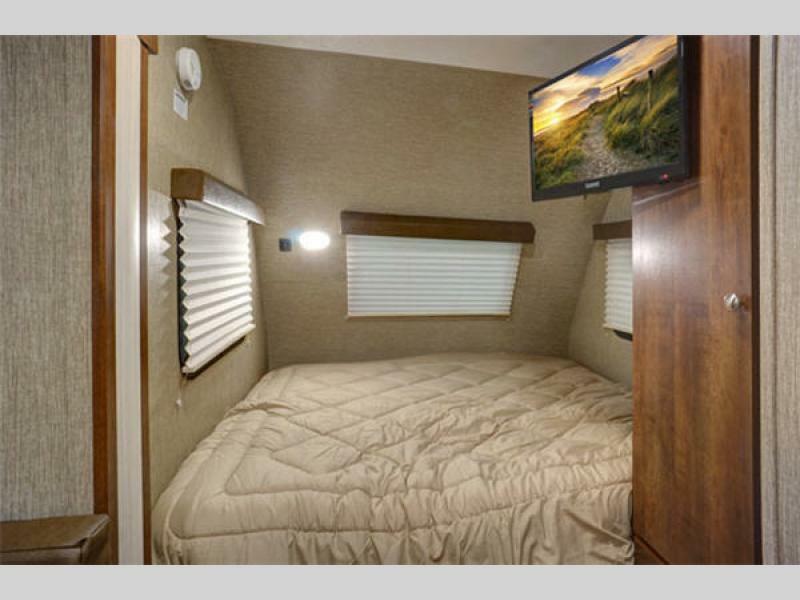 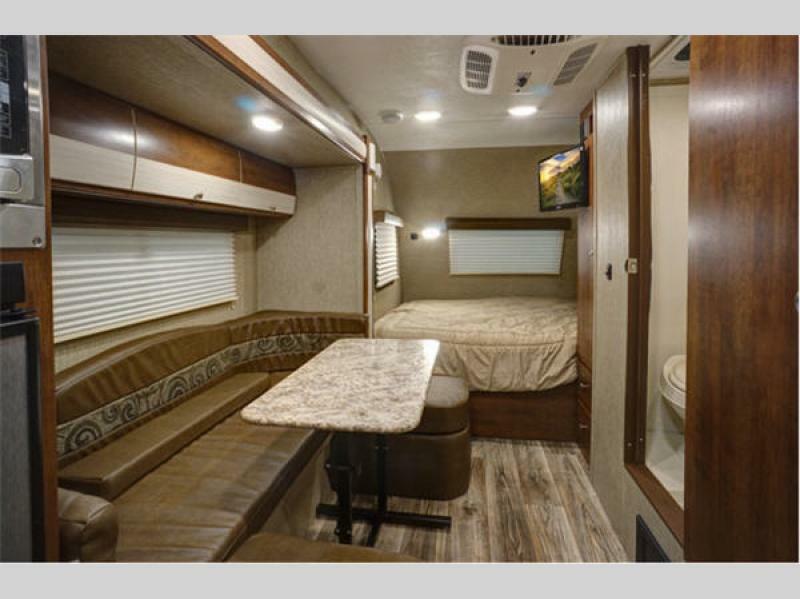 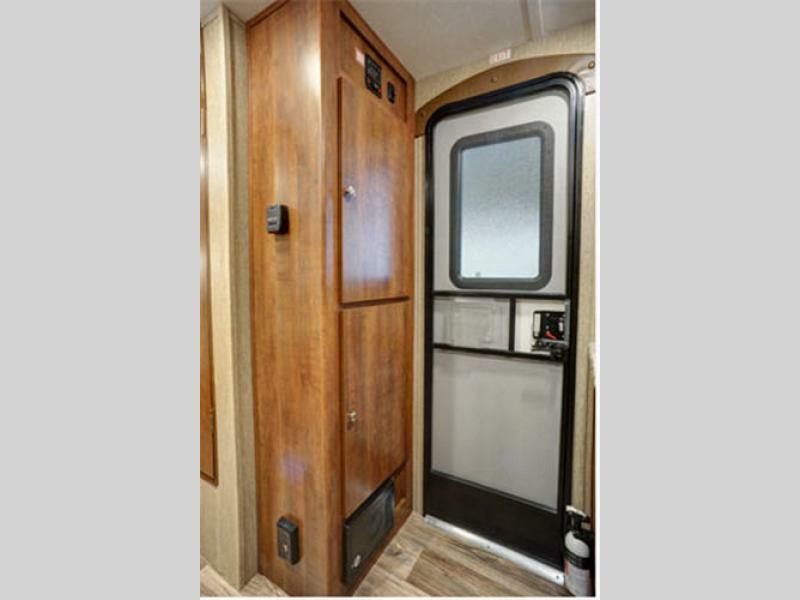 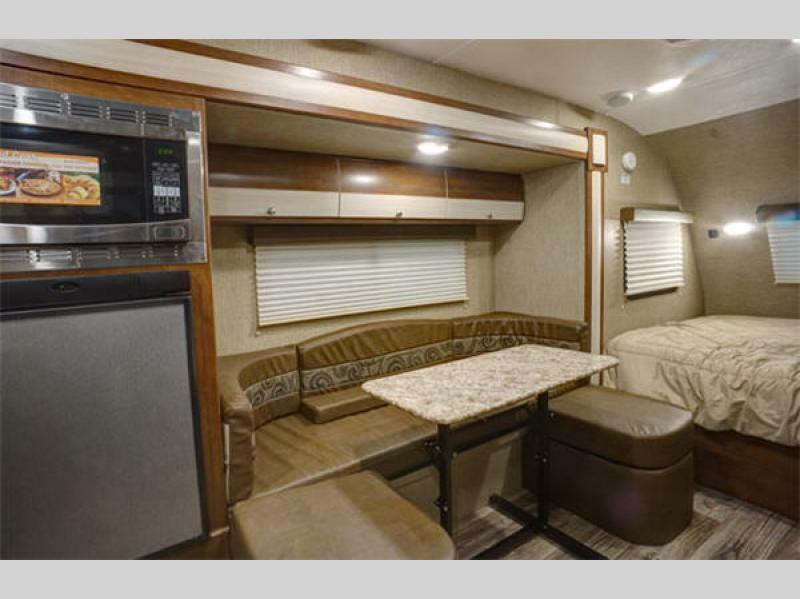 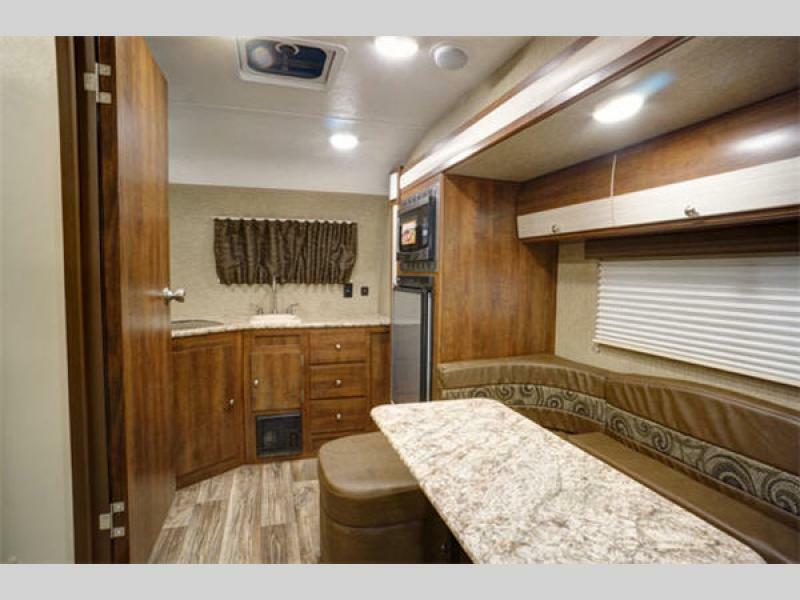 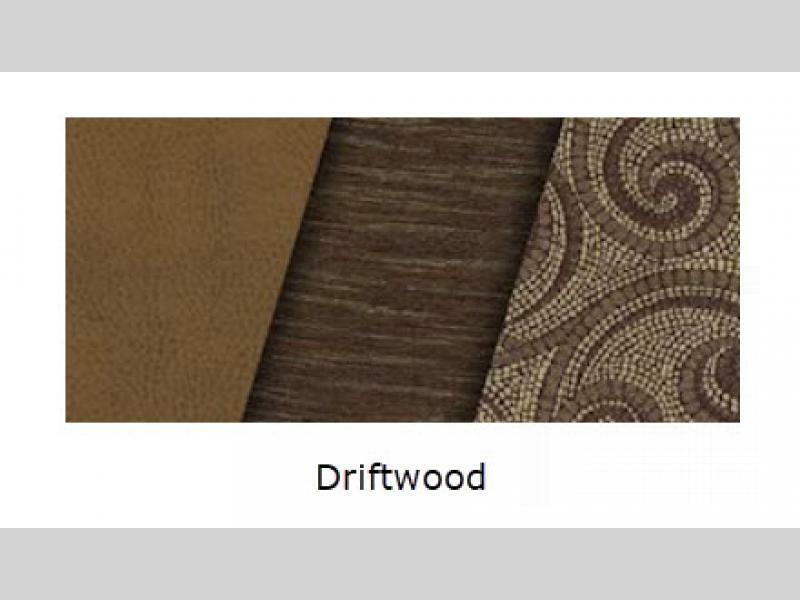 These units are built for adventure seekers that want to travel the country and explore in complete comfort and style. 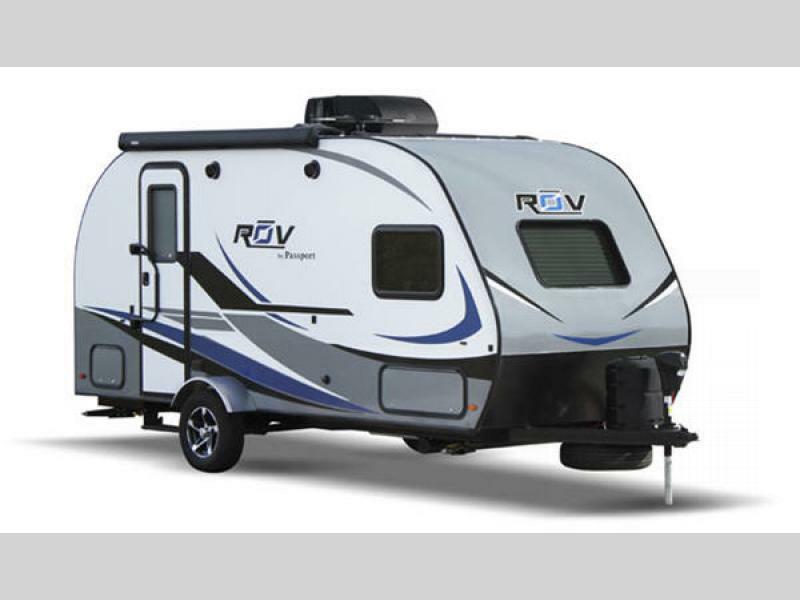 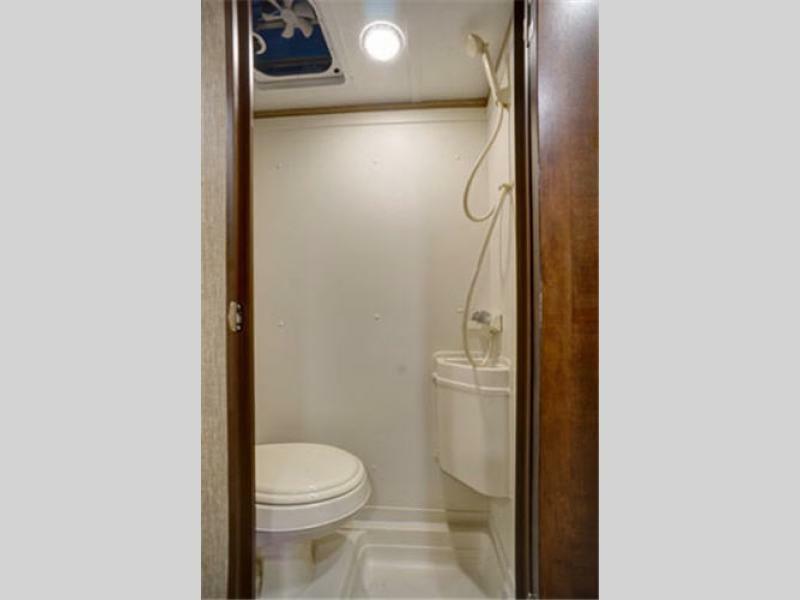 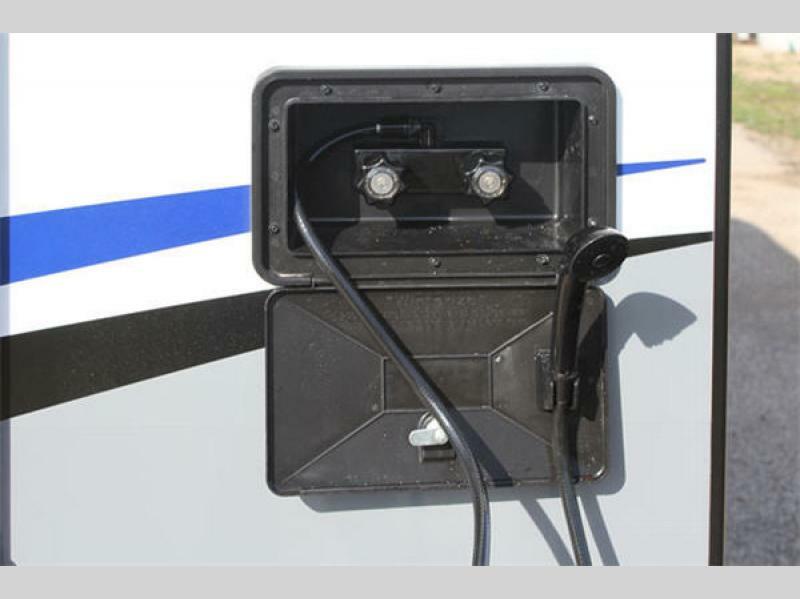 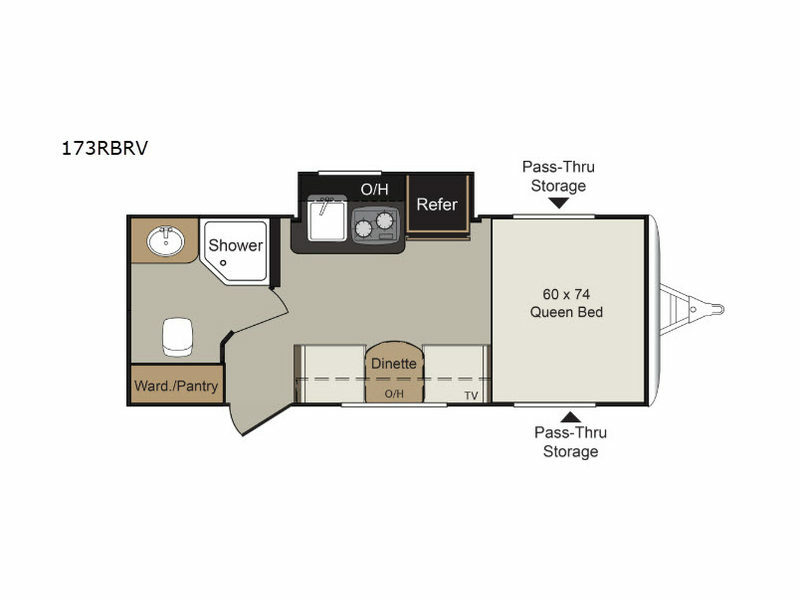 Each ROV features a single slide out, a queen-size bed, a full kitchen, and bathroom accommodations which means that all of your camping needs will be met in this compact traveling companion, and the various safety features that have been included in the ROV, like the dead-bolt door lock, the smoke detector, and the fire extinguisher, will allow you to travel with complete confidence. 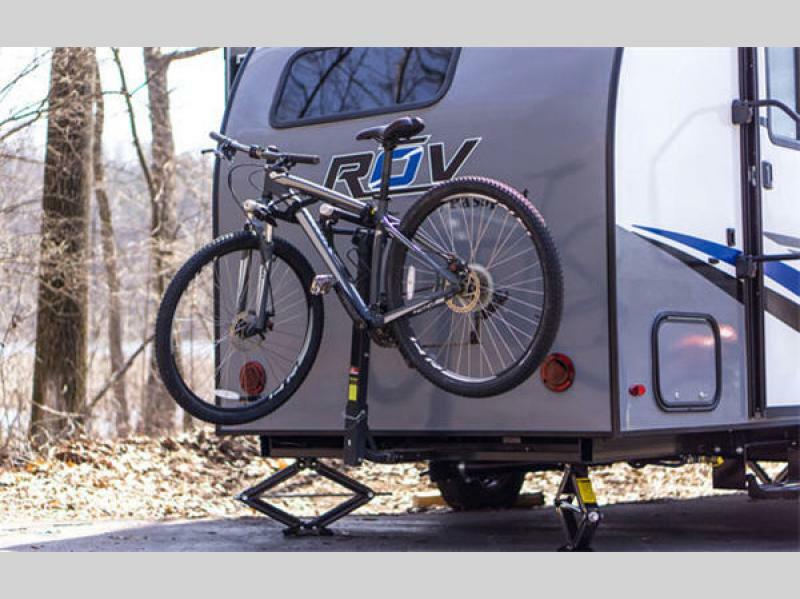 Tough enough to adventure anywhere yet comfortable enough to enjoy the great outdoors, this Keystone ROV travel trailer by Passport delivers an amazing camping experience every single time!